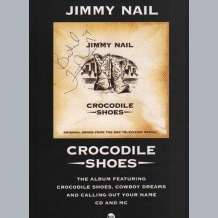 An original 1995 Crocodile Shoes Summer Strummer UK Tour flyer, clearly signed in ballpoint by Jimmy Nail. 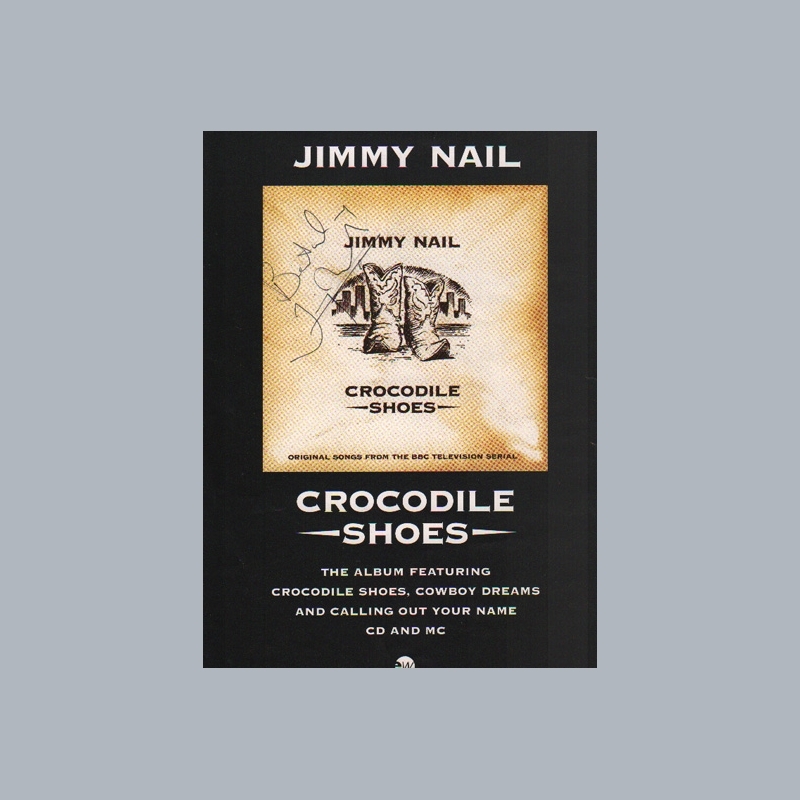 JIMMY NAIL. 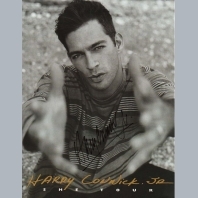 English singer-songwriter, actor, musician, film producer and television writer. 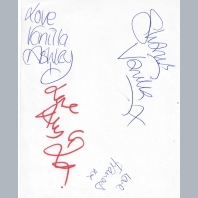 He has starred in numerous roles on television since 1983, but remains most famous for his role as Leonard "Oz" Osborne in the hit television show Auf Wiedersehen Pet and his title role in Spender. He had a UK No1 hit in 1992 with "Ain't No Doubt" and a No4 with "Crocodile Shoes" in 1994. We have no archived items for Jimmy Nail. We have no videos for Jimmy Nail.